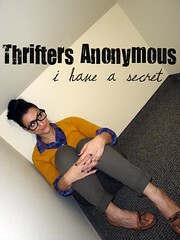 This week, the Thrifting Diva and I are showing you how we style our skinny jeans. 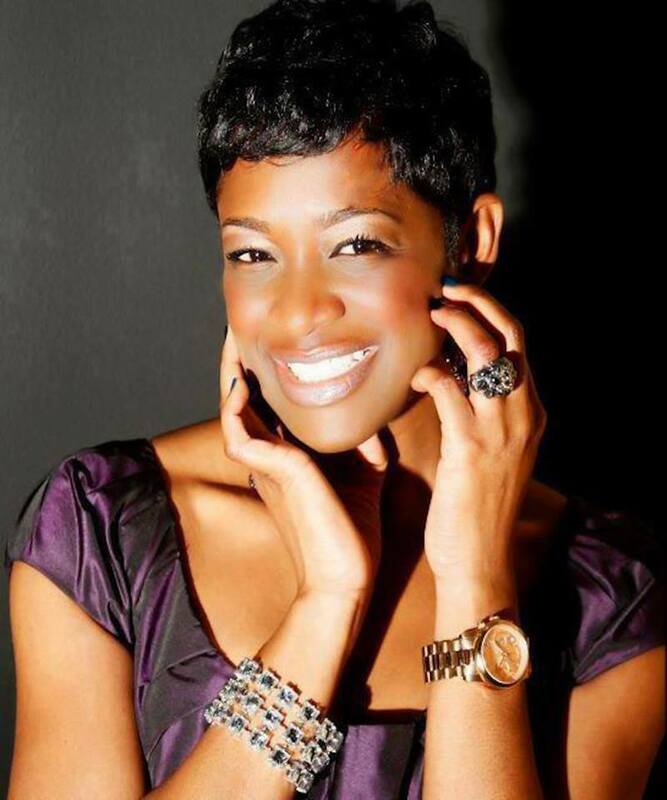 Be sure to head over to Ayana’s blog and check out her super chic look! I am crossing my fingers and toes that I can nab that crop top from her. I styled my skinny jeans with a bathroom robe gifted by my thrift sister Rhonda Thompson. Yes I am wearing a bathroom robe, but styled as a short kimono. My thrift sister Rhonda scored this beautiful printed robe and knew that I would love it. So she gifted it to me! To make it look like a kimono, I simply cut off the self tie sash, folded over collar and wore it open. How do you rock your skinny jeans? 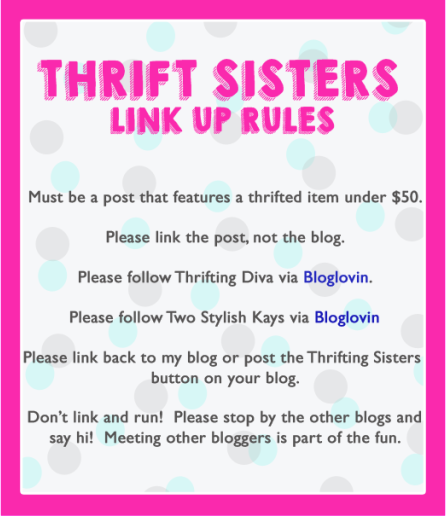 up, to encourage our readers to post their thrifted or thrifty priced items during our thrift party link-up. 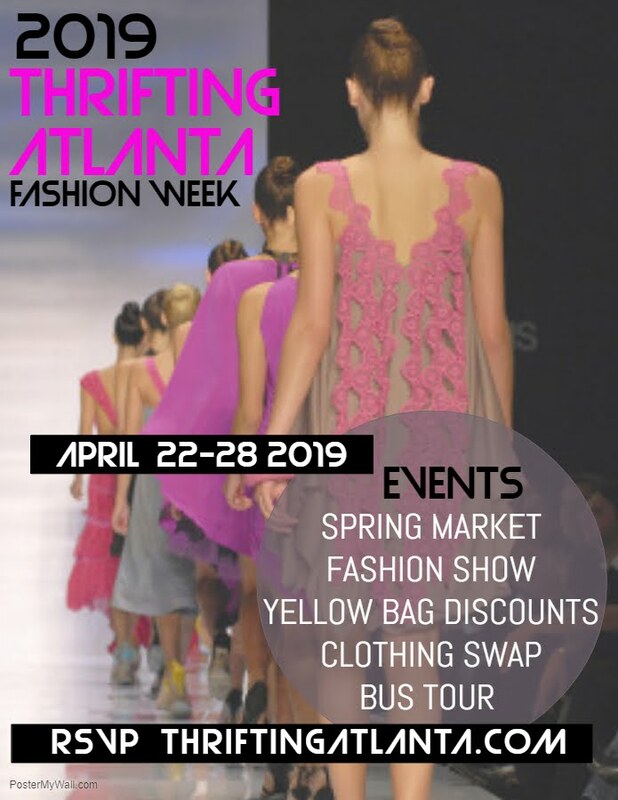 Thank you to all of you that took time to join us. 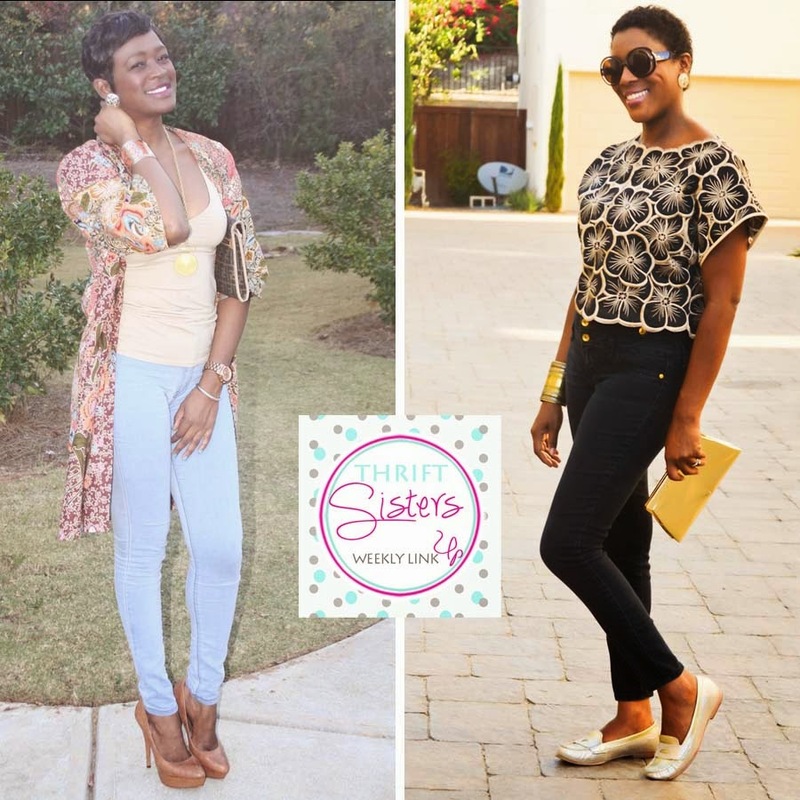 This week’s featured Thrift Sister is Rachelle from PinkSole! We love how she styled this chic black and white outfit. 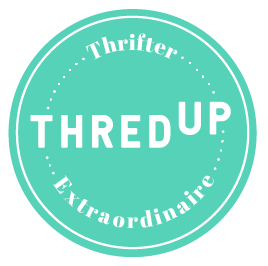 Check out her blog for great styles that are ultra chic but quite affordable. Cute great style with that short kimno the colors are perfect for the season. You are rocking the robe girl, it makes the perfect kimono! Love the colors and how you paired it with skinnies! Girl, you just inspired me here! That looks like the perfect kimono. Great colors and you look FABULOUS in those jeans. Love it. tiffany london sale To trouble tiffany london sale the bald guy Kota up. A younger brother of the calf is still shaking, talk becomes stammer, he hit the womb dry inside out to make a bad thing, to see all over the tiffany jewellery uk sale brutal, but for the tiffany london sale first time to be scared out of their wits. Bald was hit. How could a big circle eyes, bald but tiffany london sale excellent practice cheap tiffany uk sale qigong, three buildings street no one is his opponent.